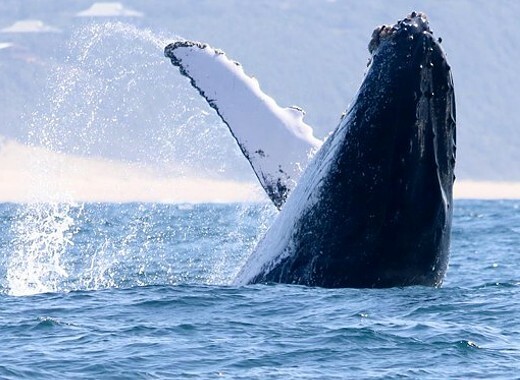 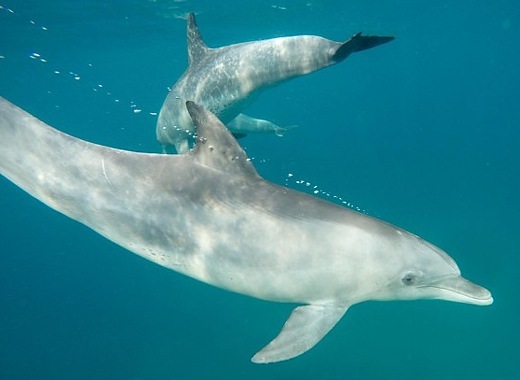 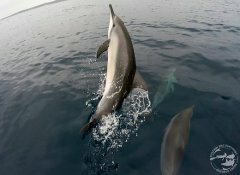 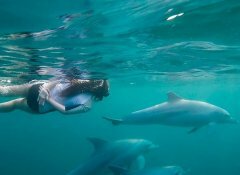 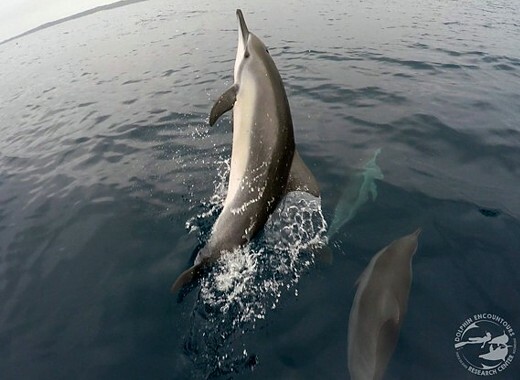 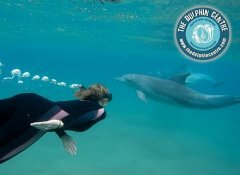 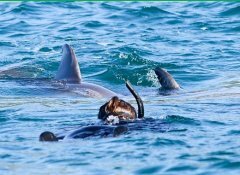 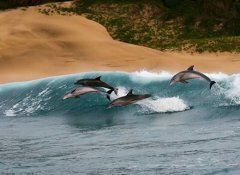 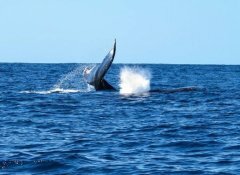 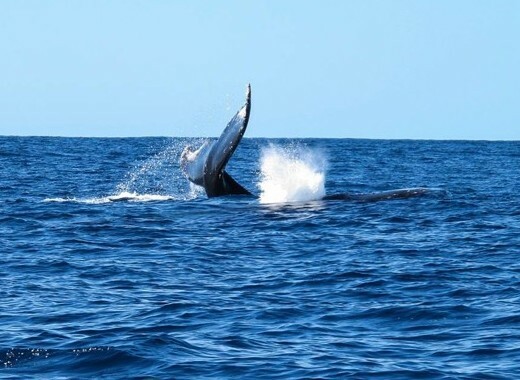 Experience a unique ocean adventure with our authorized Dolphin Centre in Ponta Do Ouro, Mozambique, by swimming with wild dolphins in their natural environment whilst following and maintaining strict practice conducts. 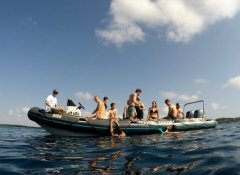 Our 2 to 2.5 hour dolphin boat excursions include guided snorkelling over shallow reefs as well as seasonal whale shark and whale watching. 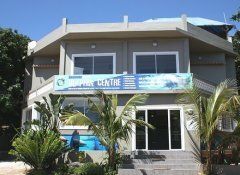 We also offer self-catering accommodation. 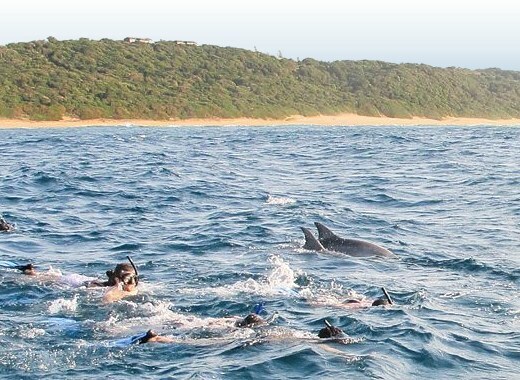 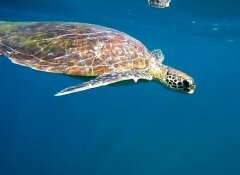 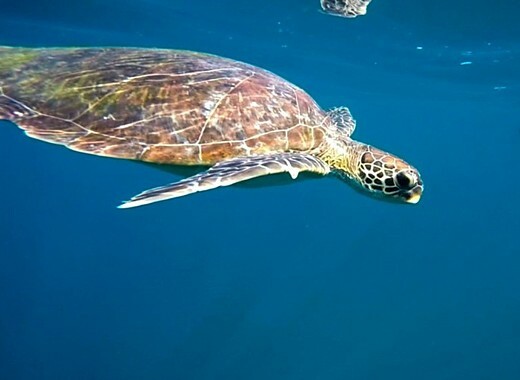 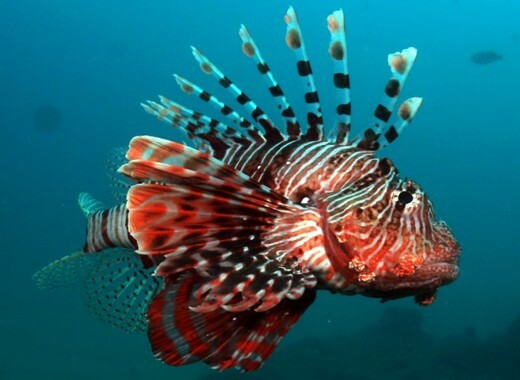 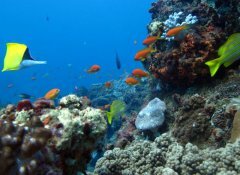 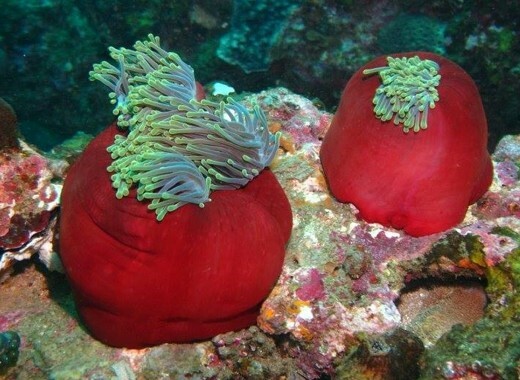 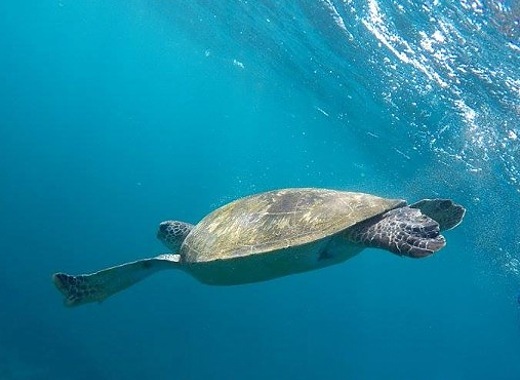 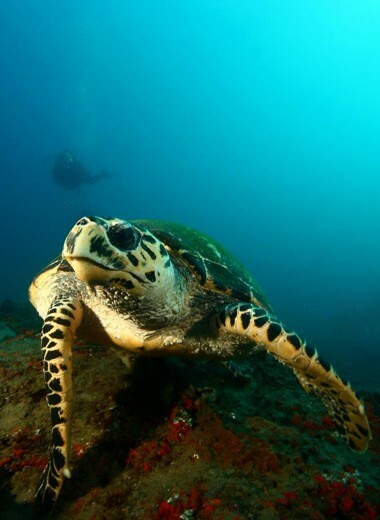 Surrounded by nature, our Gala-Gala Eco Resort & Diving in Ponta do Ouro offers a great scuba diving experience in Mozambique and many other activities, e.g. 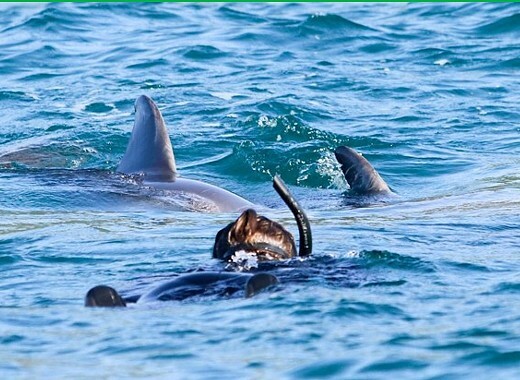 snorkelling, nature walks. 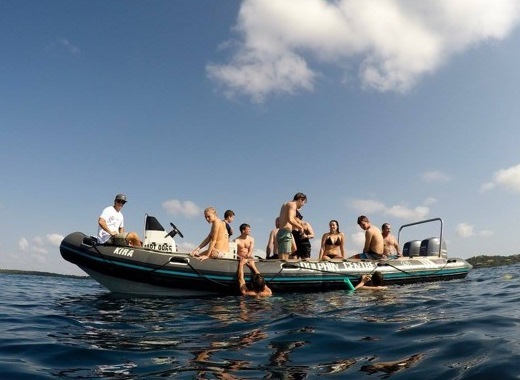 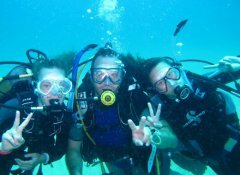 Choose in our professional, on-site dive centre between casual diving, dive courses and underwater specialities, e.g. 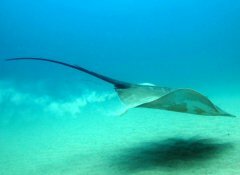 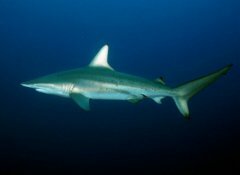 shark diving, video- / photography, or relax and enjoy our resort accommodation. 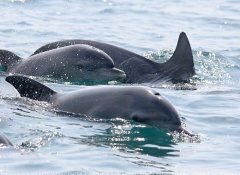 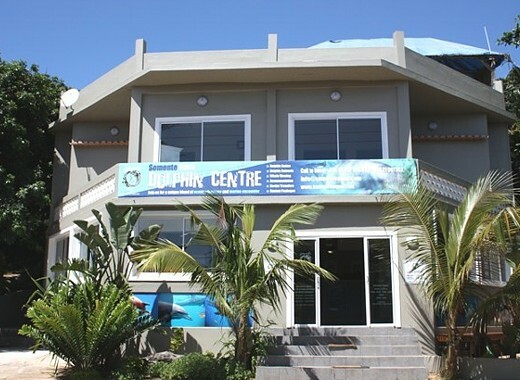 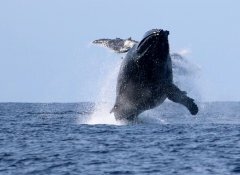 In 1994 our Dolphin Encountours Research Center in Ponta do Ouro was founded for long-term monitoring of marine mammals in Mozambique through educational and ethical eco-tourism. 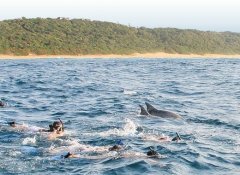 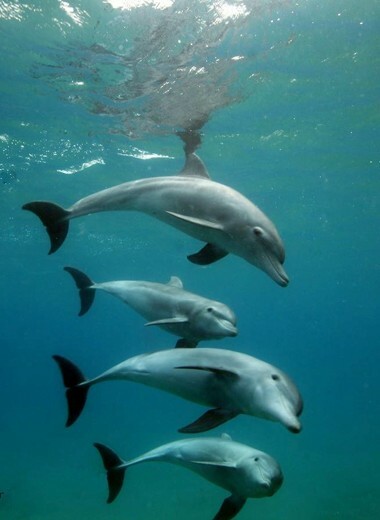 We offer snorkelling and dolphin workshops as well as a boat trip to look for or swim with wild dolphins. 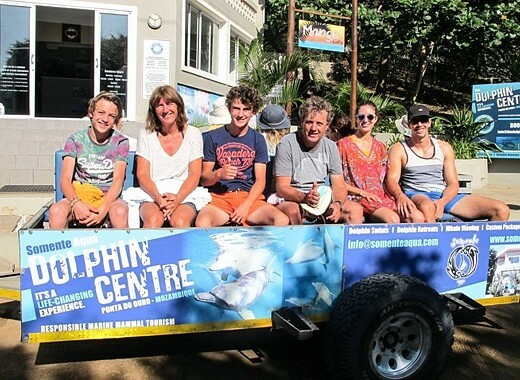 Surf lessons, a guided light house walk or a 4x4 sunset cruise are additional add-ons.